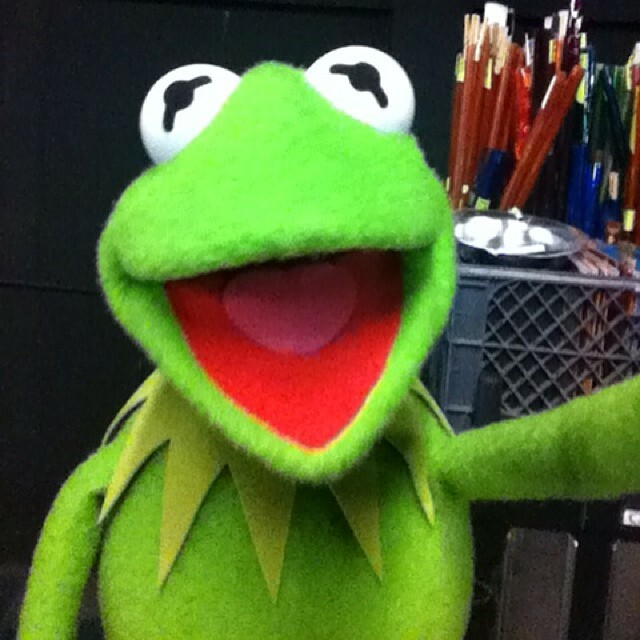 The Muppets Most Wanted Movie Selfie Gallery! 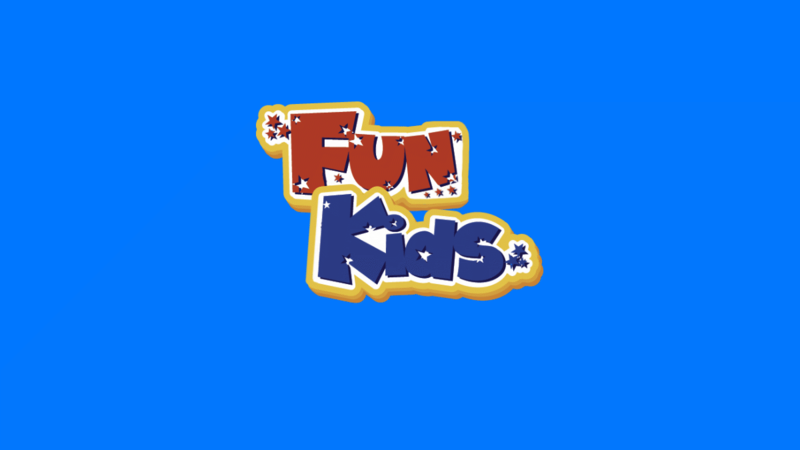 It Kermit the Frog, Miss Piggy and the rest of The Muppets gang, on spy adventures in Berlin, Madrid, Dublin and London. As well as this selfie gallery, we’ve also got the latest trailer for you!